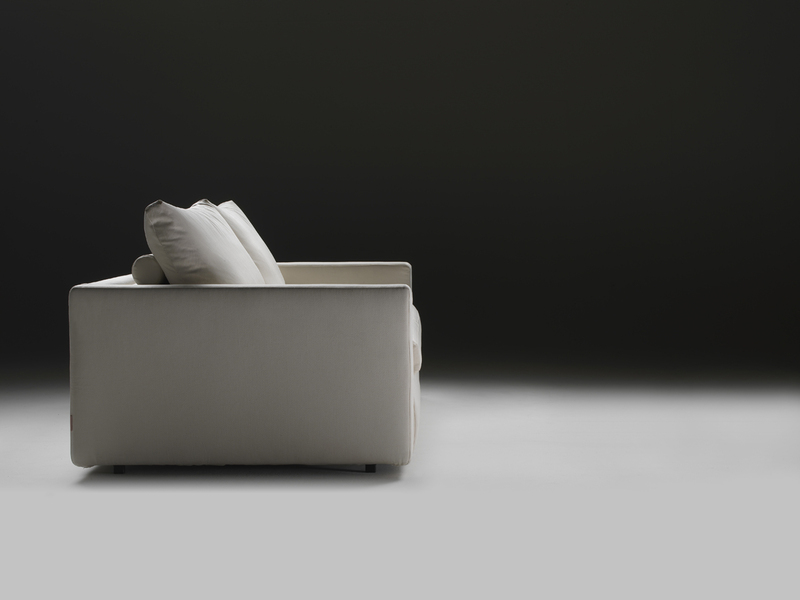 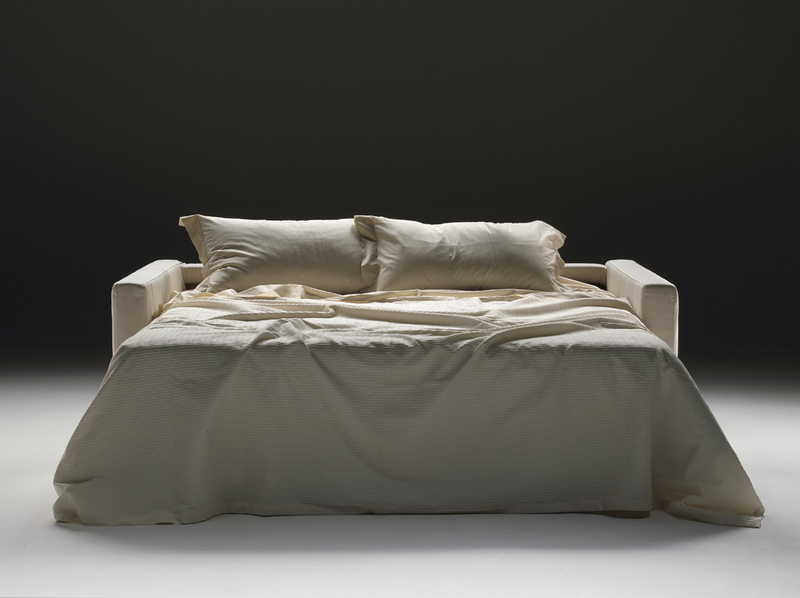 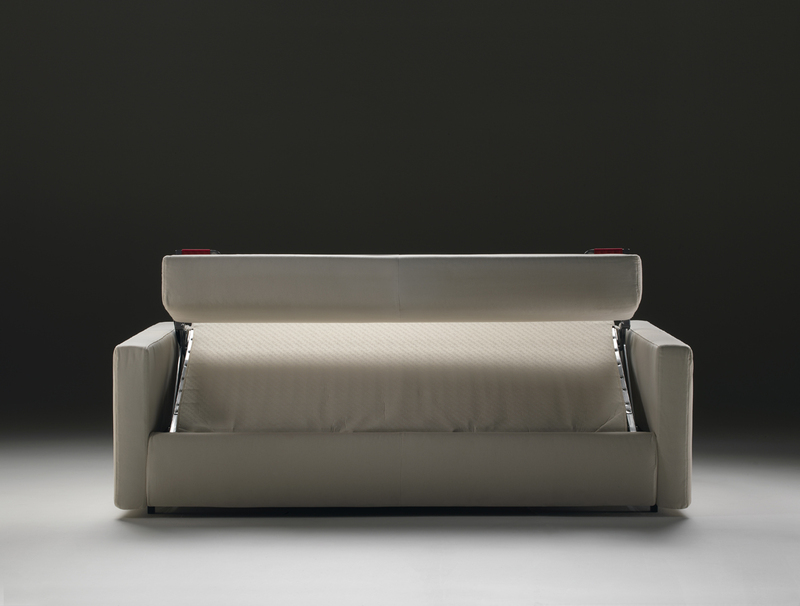 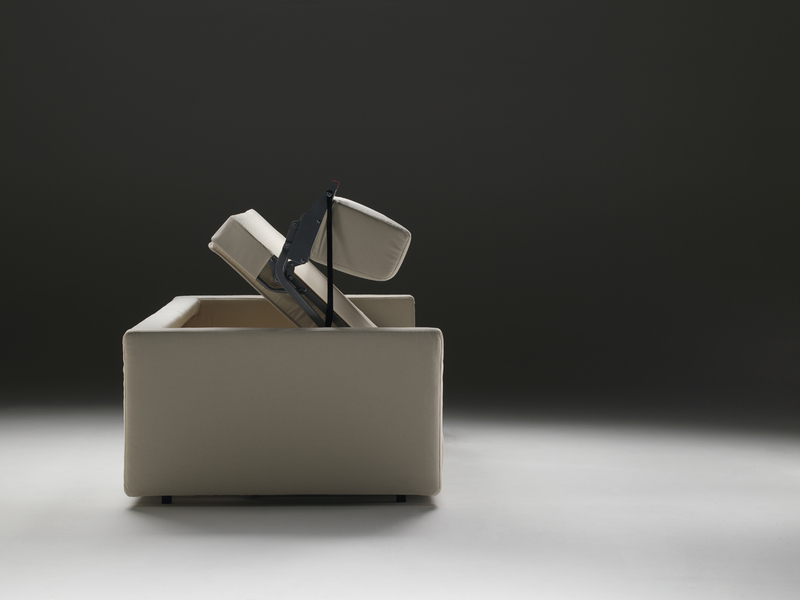 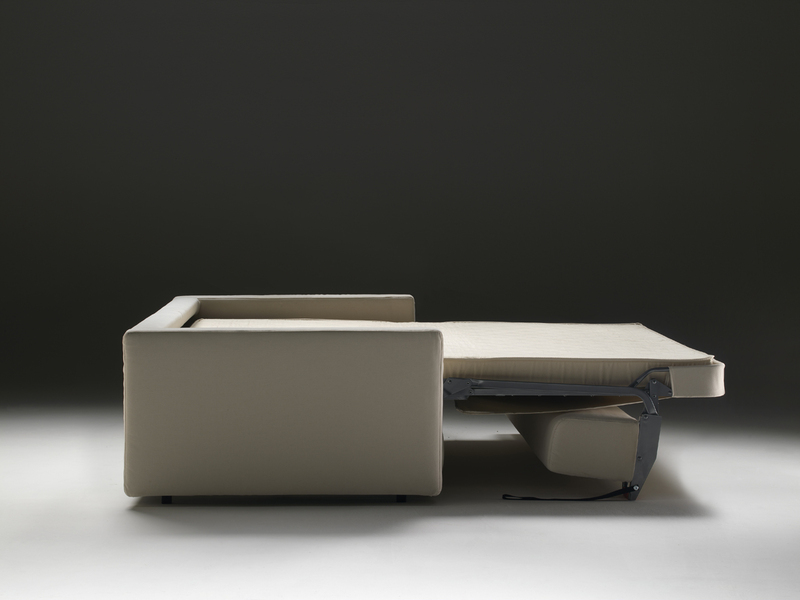 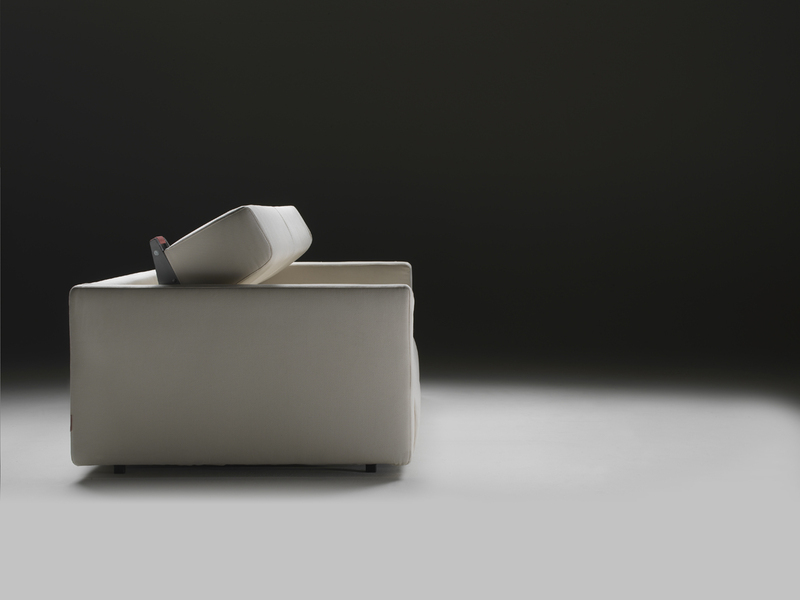 GARY is a sofa-bed with an patented fold-back mechanism for easy opening, and a metal mesh platform. 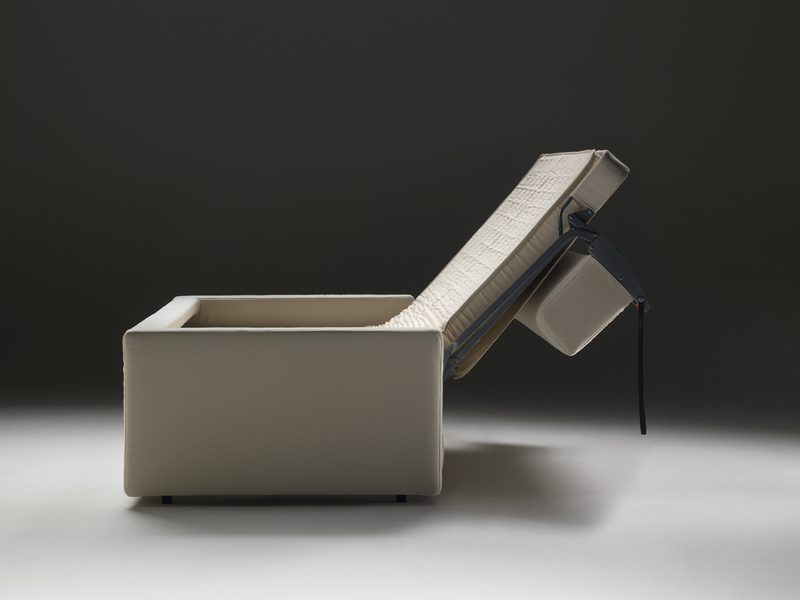 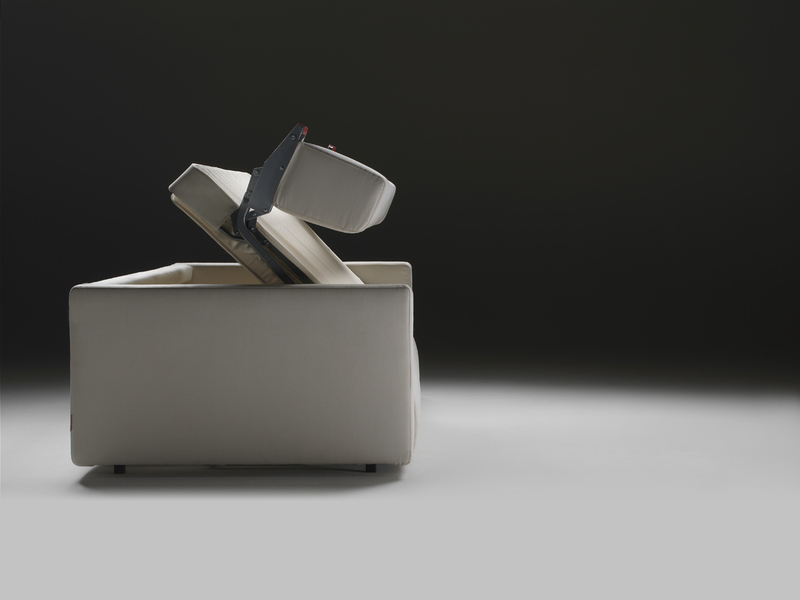 The back padded with down features comfortable lateral bolster cushions, while the seat cushion is more substantial. 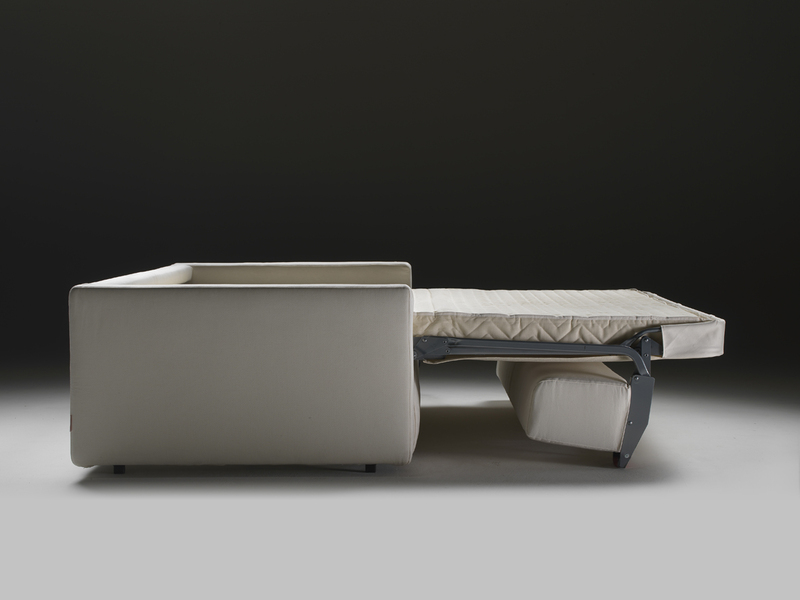 Covered in removable fabric or leather, Gary offers all the elegance of a sofa while adding the convenience of an extractable bed.